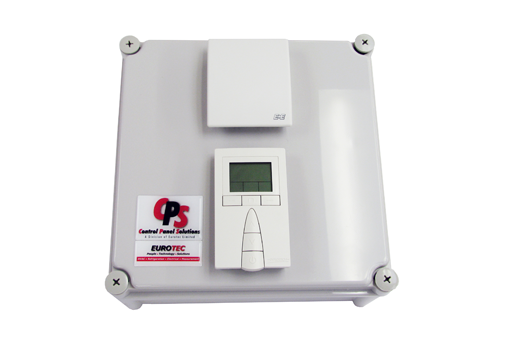 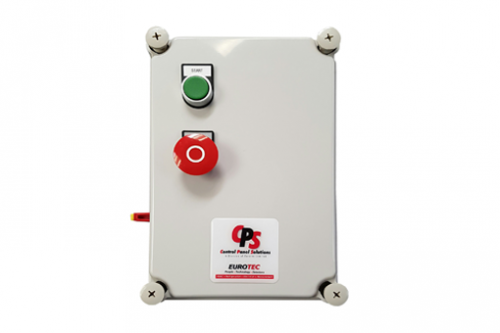 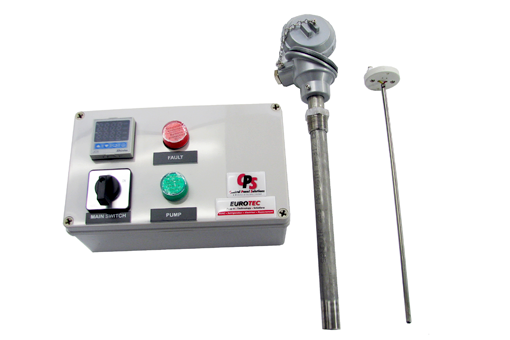 Eurotec has been building and supplying Eurotec Control Panel Solutions to the Refrigeration industry since 2008. 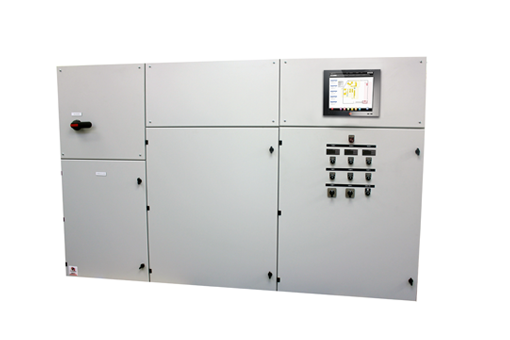 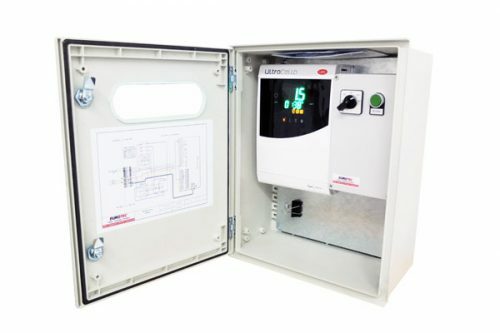 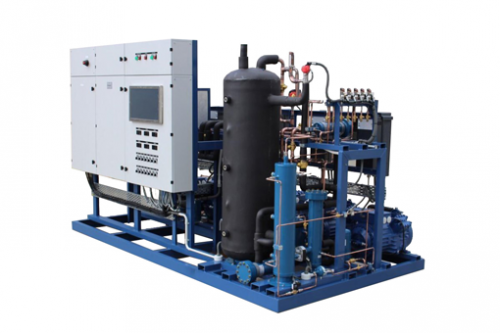 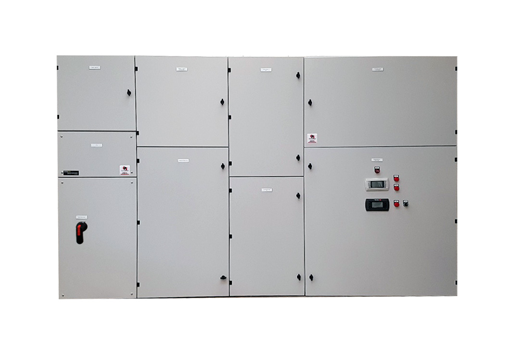 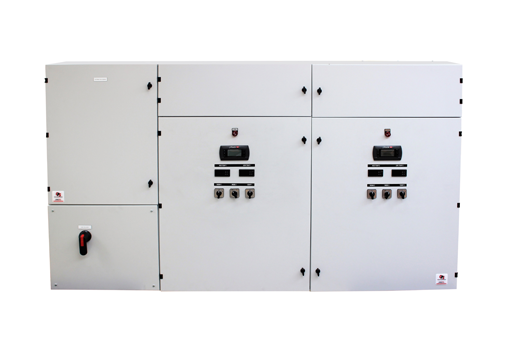 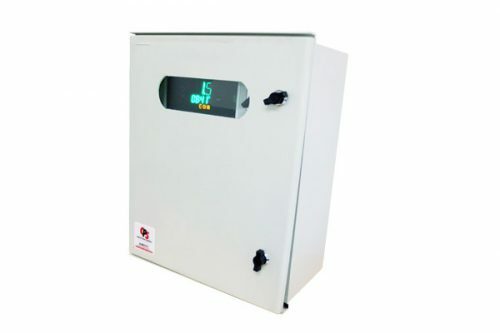 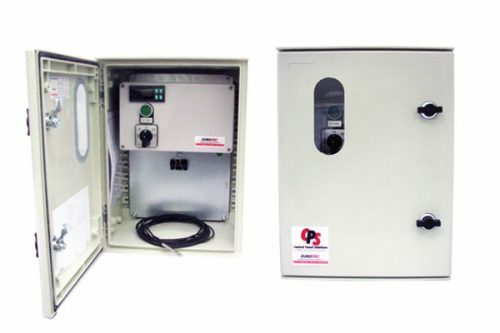 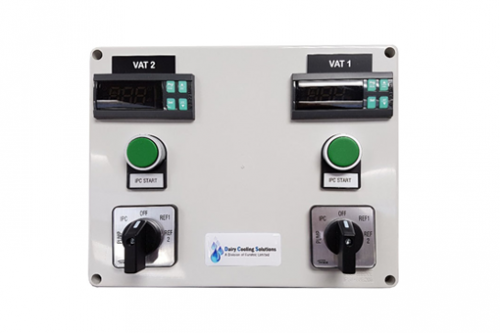 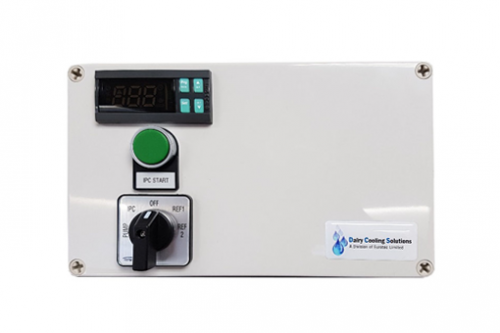 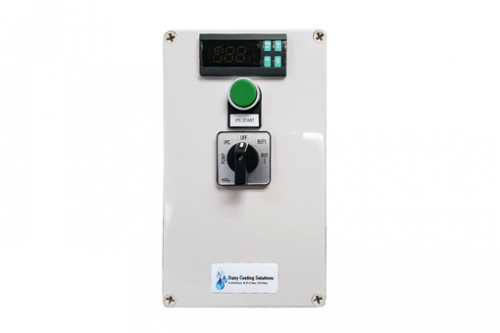 Since then we have become a leading manufacturer and supplier of Refrigerated Milk Vat control panels to the dairy sector controlling the refrigeration system(s), pumps and CIP functions as well as Condensing Unit control panels for OEM’s, custom control panels for Refrigeration Racks, Chillers and a variety of commercial refrigeration applications. 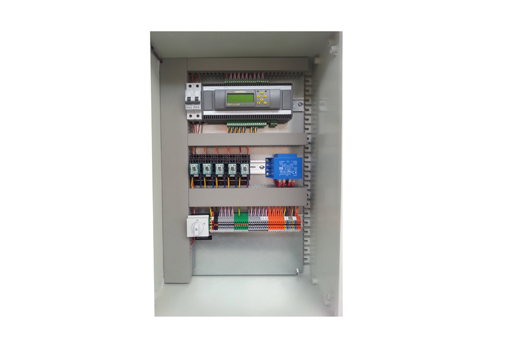 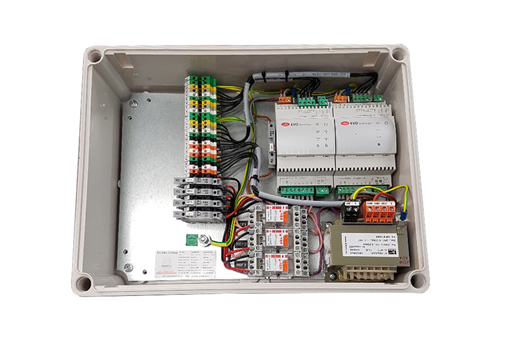 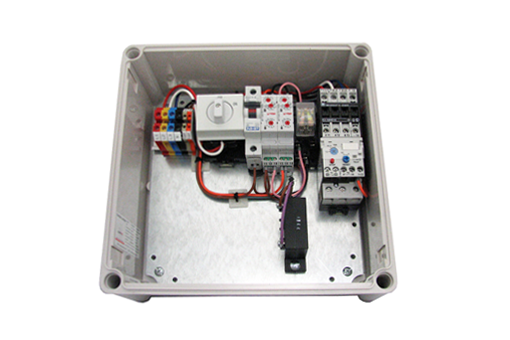 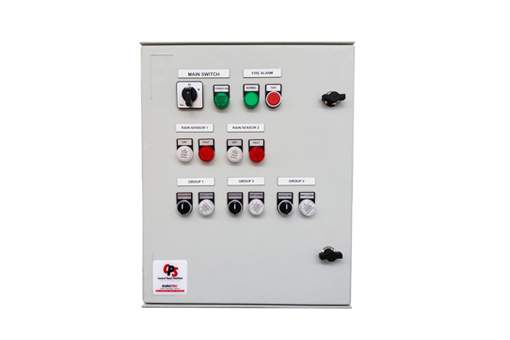 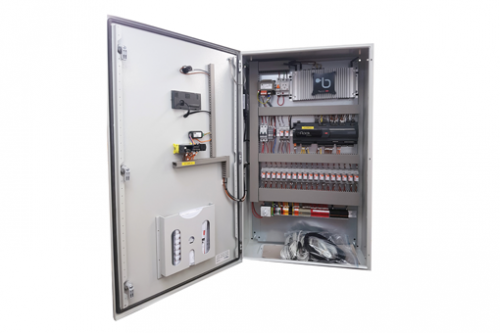 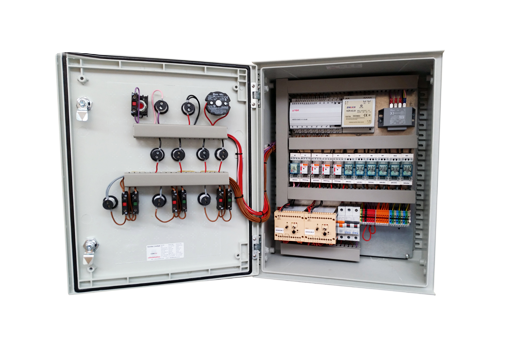 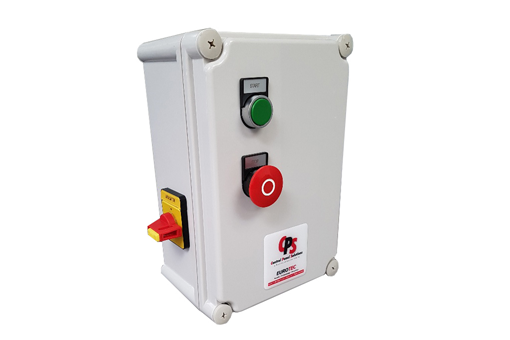 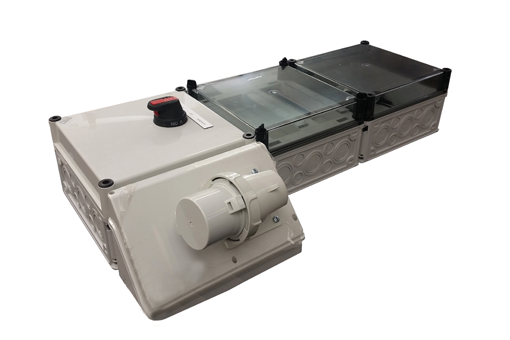 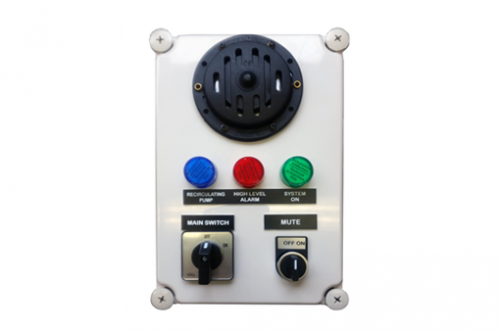 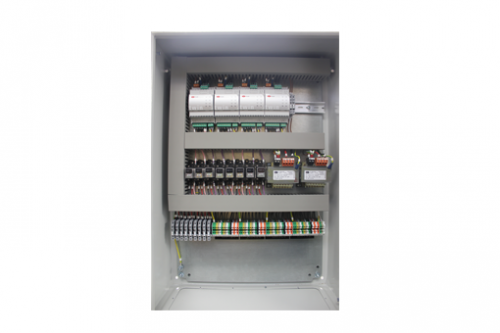 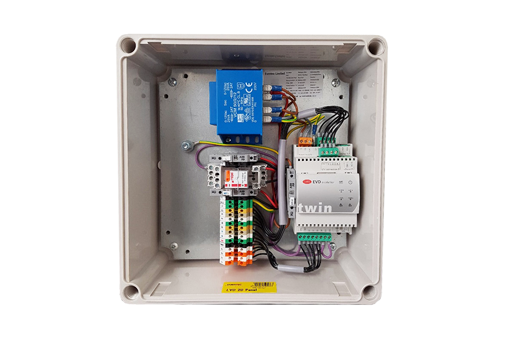 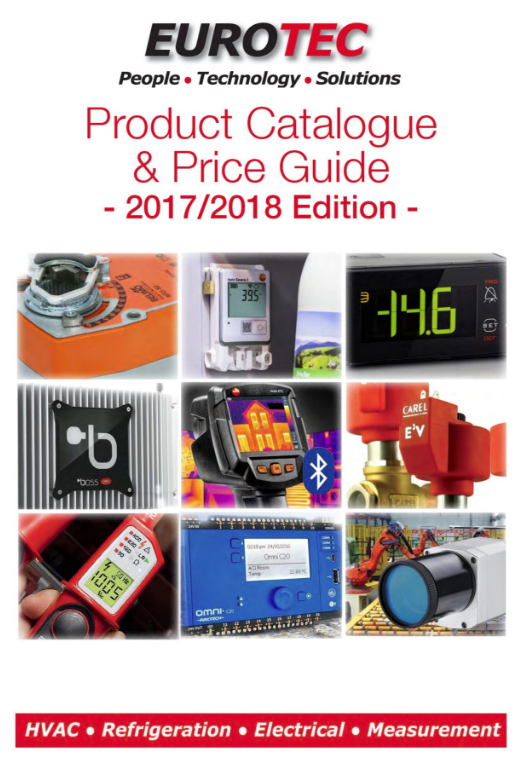 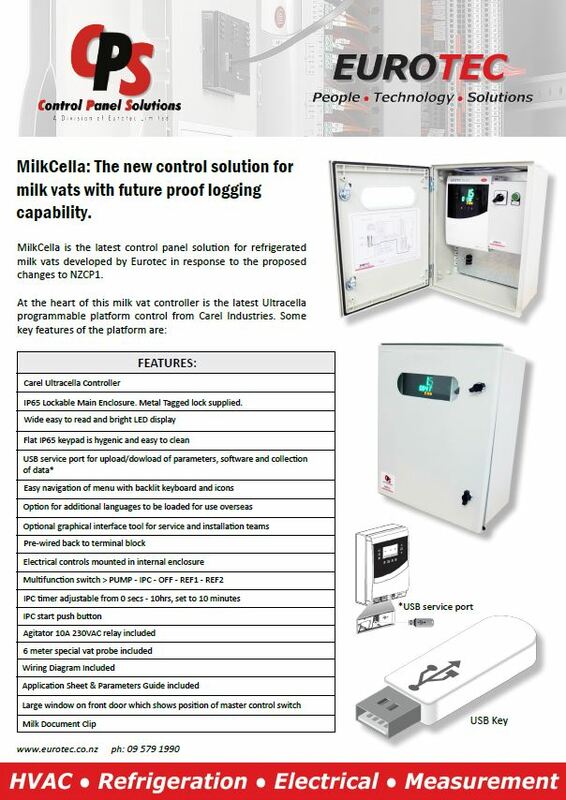 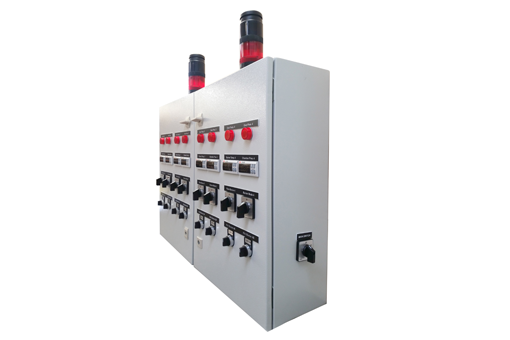 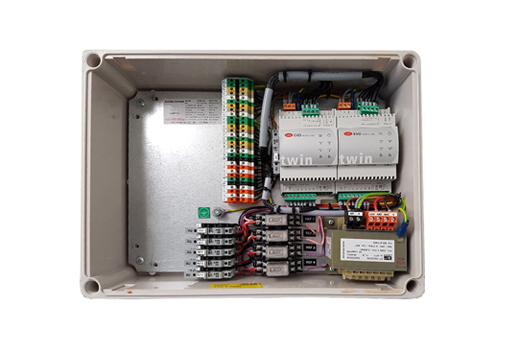 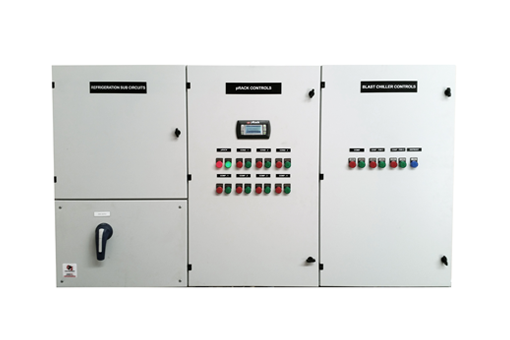 Click on the images links below to view our Control Panels for the Dairy Sector and Electronic Expansive Valves (EEV’s) brochures. ©2019 Eurotec Ltd. All Right Reserved.